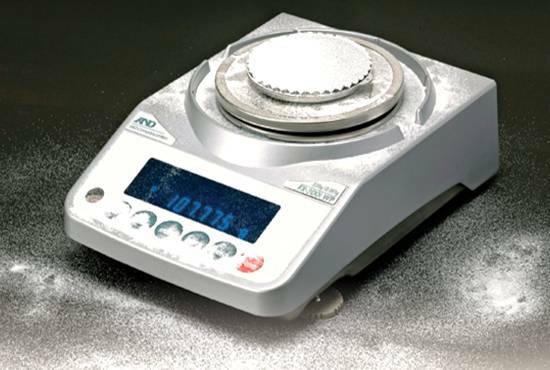 There is always a need for high accuracy measurements when expensive materials like precious metals & jewellery is concerned. 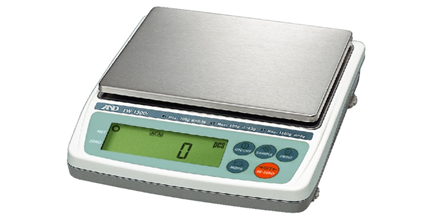 Even the slightest of errors can result into a huge loss for the business, considering their costs are at an all-time high & is expected to rise further. 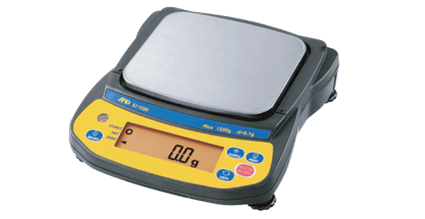 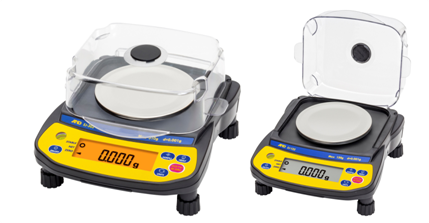 A&D Weighing’s range of balances and scales are globally trusted instruments which provide accurate readings by using top of the line technology & strong build.